‘Quick wins’ #12 – Quick & simple student voice. Why? The class is quiet. Students are getting on with work. But how do they feel about the lesson? Are they learning? Are they enjoying their learning? School is an extremely busy place the opportunity to reflect on this sometimes passes us by. I needed a quick way to answer these questions as it’s not always obvious to see. Paper surveys collected the information but were to time consuming to analyse. I needed something that required almost no prior planning and yielded immediate results. Possible solution. A simple scatter graph. Label the axis however you see fit and invite small groups of students to plot their response. Resources. This can be easily adapted to measure almost anything. Quick feedback from students. Simple to set up and easy to analyse. Outcome. I was able to gage student responses quickly and use that as a basis to ask more probing questions. Obviously this is just a snap shot, but valuable none the less in future planning and empowering students through student voice. Feedback. Please let us know how ‘Quick & simple student voice’ worked for you. Leave a comment on this post or tweet us at @nslhub. 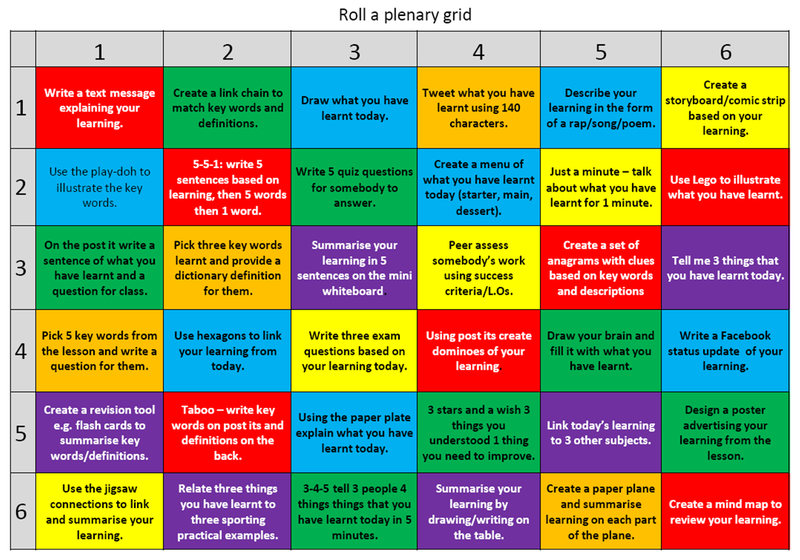 ‘Roll a plenary’ grid – great way to engage students in reflecting upon what they have learnt in a lesson. Why? 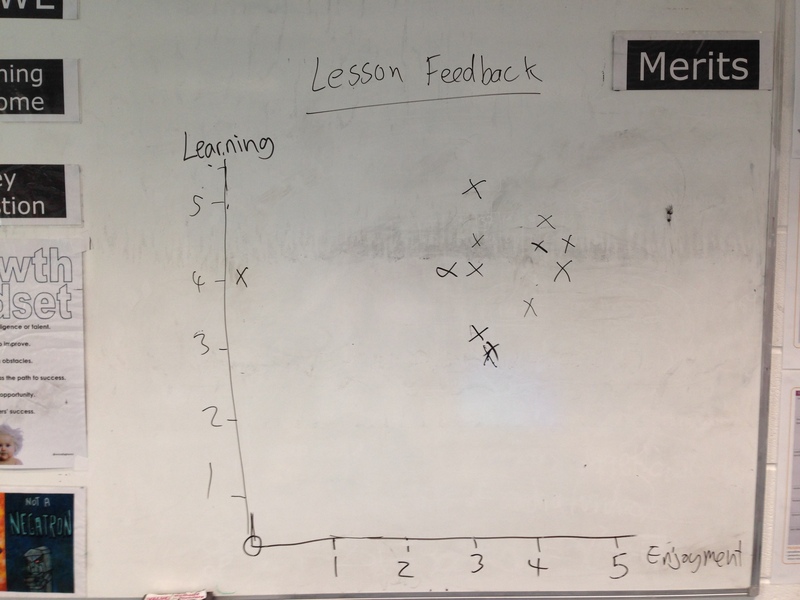 Plenaries should be one of the most important parts of a lesson where the teacher assesses the progress students have made during the lesson and begins to plan the direction of future lessons. Sometimes we just run out of time and plenaries end up being a quick round of questioning before the bell goes. How do teachers plan for more rigorous plenaries that examine the learning that has taken place whilst empowering students to work independently and lead their learning? 1. Get a class set laminated. 3. Ask students to roll dice over grid to select a personalised plenary. Outcome. 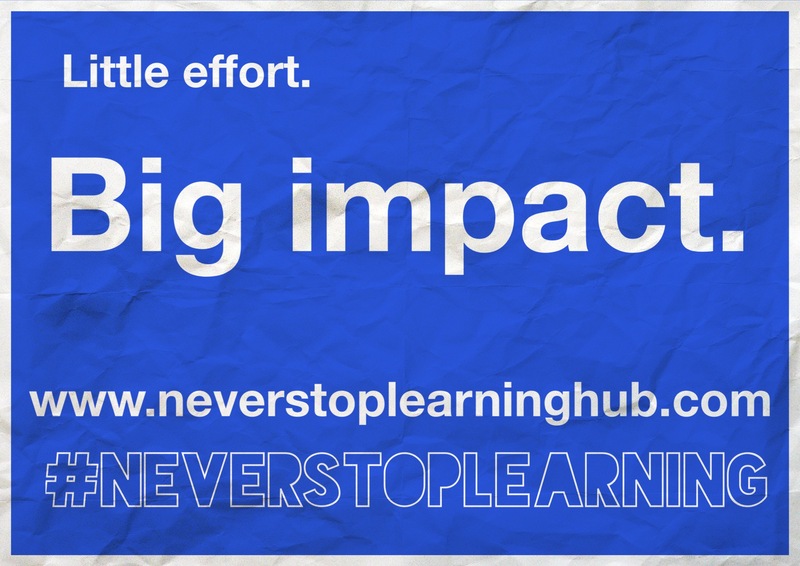 Allows students to take ownership and feel empowered to show what they have learnt during a lesson. This grid can be further developed to include differentiated tasks using blooms stems/solo levels. 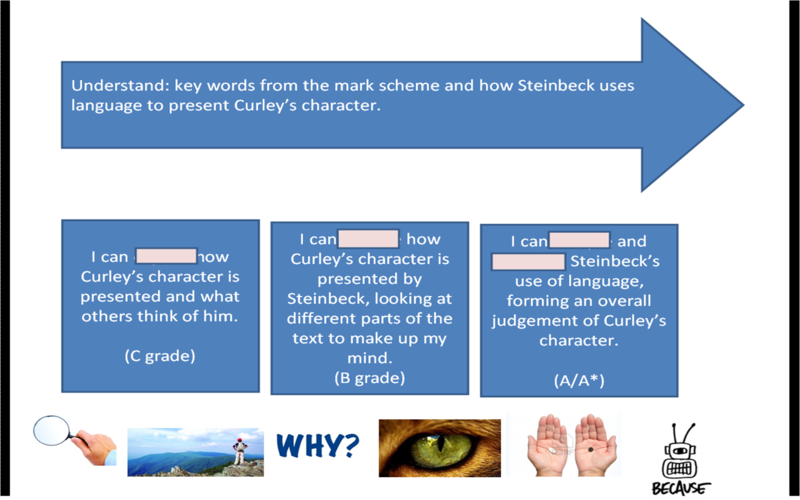 The grid supplied is generic but the editable version can be tailored to any subject. Feedback. Please let us know how ‘Roll a plenary’ worked for you. Leave a comment on this post or tweet us at @nslhub.